In today’s global economy, companies’ supply chains continue to grow in complexity. Transportation teams can be challenged to create a comprehensive plan from accepted order to the delivery of goods that aligns with the organization’s logistics strategy. Corporate-driven initiatives, customer service expectations, and cost constraints require supply chains to be more nimble. This is especially problematic for transportation departments where last-minute orders and short lead times are the norm. 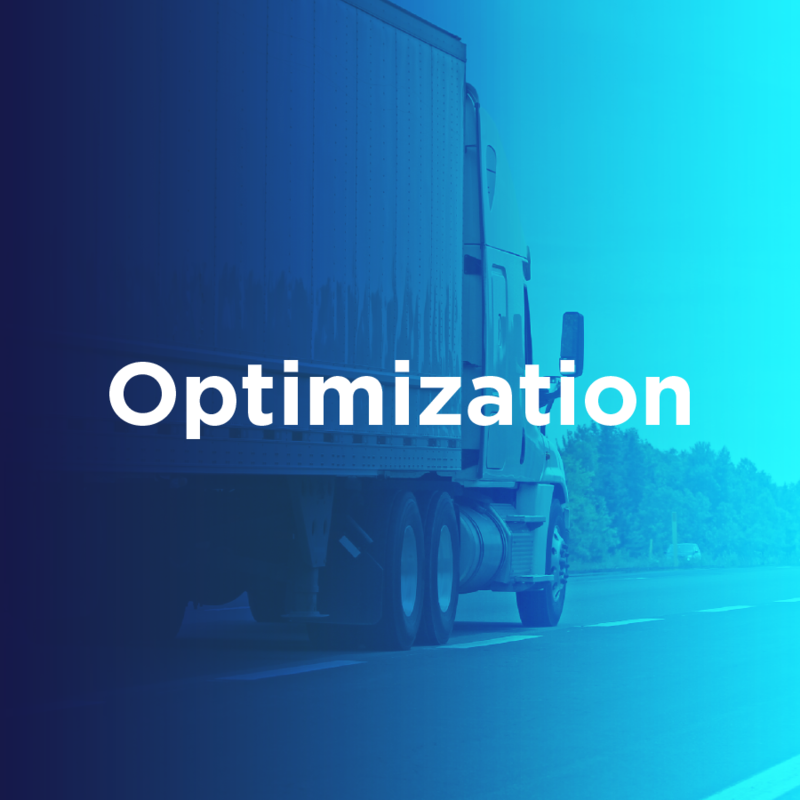 The BluJay Optimization solution uses a leading-edge proprietary optimization algorithm to generate best-in-class transportation plans.